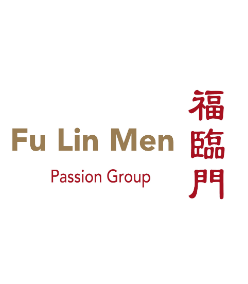 Fu Lin Men Chinese Restaurant opened its doors on September 2018, the restaurant is located at Level 2 of Singapore Recreation Club; set in elegant gold interior and contemporary setting; overlooking lush greenery of the Singapore Padang. Being in the heart of Singapore, it is between walking distance from the City Hall MRT and Raffles City Shopping Mall. Restaurant is opened to both members and the public. For intimate family or corporate dinners, we have 4 designed private rooms to wedding dinners and corporate functions up to 200 guests.